Retailer of Art, Craft, Hobby, Educational Products and Gifts. There is ‘something for everyone’ in our Quality & Innovated product ranges and friendly and professional assistance is always assured. 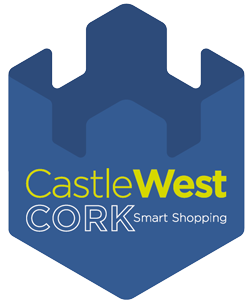 Address: Unit 8, Ballincollig Shopping Centre, Ballincollig, Cork.